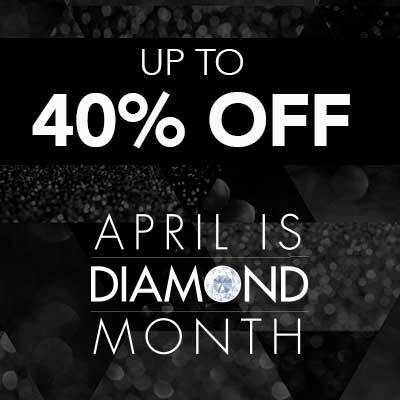 Make your mark with the unique, dark sparkle of this Diamond Treasures ring! An alluring black diamond radiates at the top of the design in black-tone color plated prongs as two rose cut white diamonds add brilliant contrast from either side. Rhodium over sterling silver forms the slim shank while cradling a pair of round white diamonds at the base of the setting.